Here at Independence Mobility, we’re continually expanding our range of mobility products and specialist healthcare equipment for adults and children across the region. Our pressure care products are now featured on our website so Occupational Therapists, Care Home Managers and other healthcare professionals can browse our range quickly and easily online. 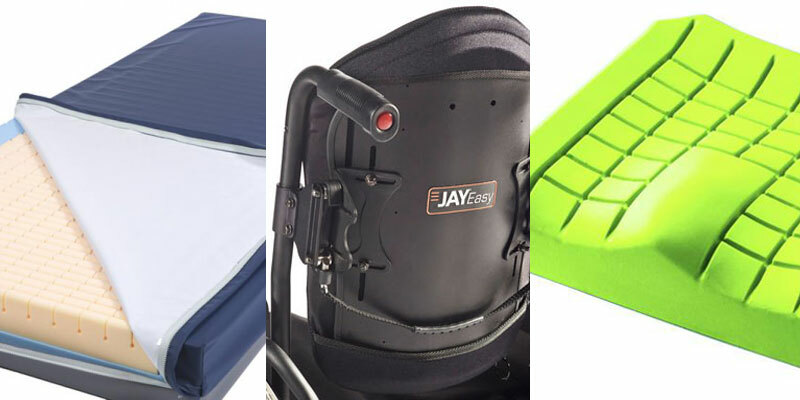 Our range of pressure care products include mattresses, cushions and backs for wheelchairs and traditional seating. Click Pressure Care to view the range. For more information on pressure care products from Independence Mobility or to arrange an assessment, call us on 0113 262 8000 or get in touch using the form below.